The novel is changing. James Wood, not so much. How Fiction Works isn’t actually about how fiction works. To be obsessed with the mechanics of words and sentences, to see literature as essentially an enclosed system with internal rules, is to be a formalist, and James Wood, for all his formality, isn’t a formalist. He admits as much. 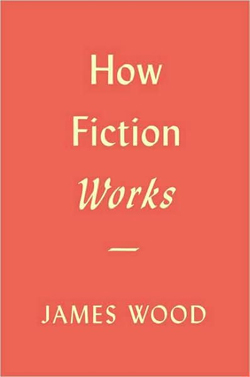 In the Preface to How Fiction Works Wood writes, “when I talk about free indirect style I am really talking about point of view, and when I am talking about point of view I am really talking about character, and when I am talking about character I am really talking about the real, which is at the bottom of my inquiries.” For James Wood, fiction is about the world, not about itself.